With a smooth texture and natural taste, MCT CBD oil is made from high quality ingredients and is extremely easy to use. Simply add one full dropper under your tongue and swallow! MCT is a common abbreviation for Medium Chain Triglyceride, and Triglycerides are fatty acids that can be absorbed and converted into long lasting energy by your body almost instantly. Due to the fat soluble nature of CBD, combining cannabidiol with fatty acids, like MCT, increases the bioavailability of CBD, making it’s absorption into the body faster and more effective than similar mixtures containing CBD hemp oil. Put one full dropper of MCT oil under the tongue. For better absorption, let the oil sit under your tongue for 10-30 seconds before swallowing. Keep out of reach of children. Consult your health-care provider before taking if you are pregnant, nursing or have any medical concerns. 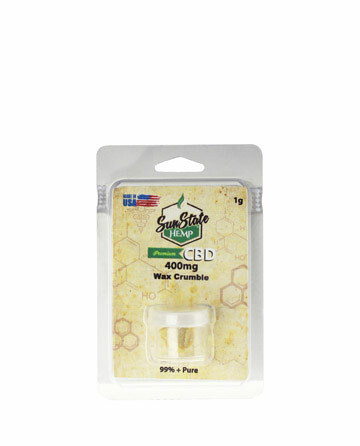 Do not take if allergic to hemp, CBD or related products. Product & statement has not been evaluated by the Food & Drug Administration. Store in a cool and dry environment. Taste is good, works quickly and easy to use. Love it!